Gotta invite ’em all? 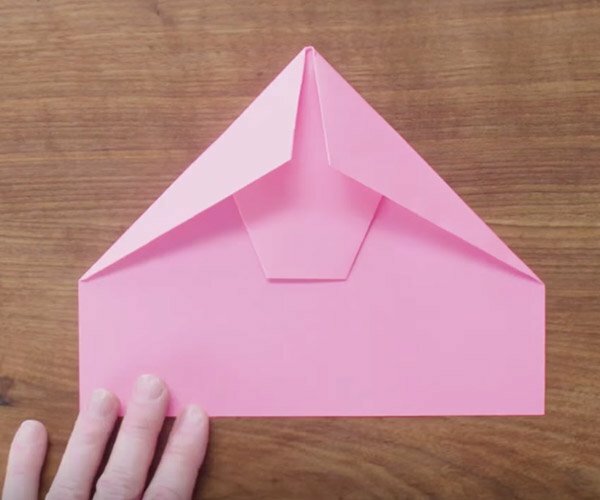 Then what better way to do that than by sending out Pokémon card-themed invites? 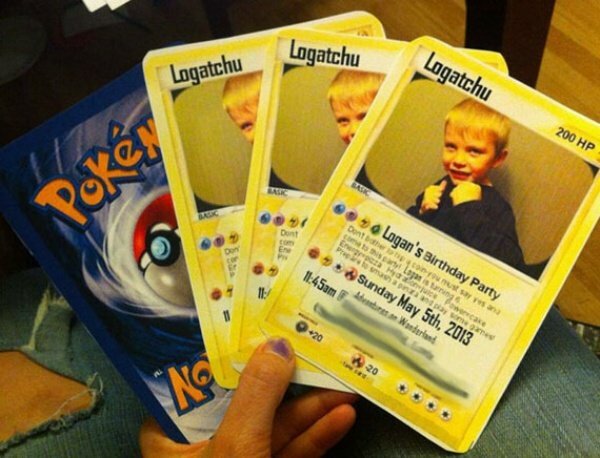 That’s what Redditor jerrikag did for her son Logan aka Logatchu’s, who’s celebrating his sixth birthday with an awesome (and presumably) Pokémon-themed party. Why stick with boring generic invites when you can create some super effective ones that’ll get people talking and extremely excited about your party? Logan’s mom did an awesome job with the invites. No doubt she’ll do better at the party, where pizza and cake will be served. As icing on the cake, there’s even going to be a pinata! I wonder if it’ll be a Pokeball. Happy birthday, Logan, and we hope you enjoy your party!